“Never take anything for granted” is advice that Mako Steel takes to heart. It seemed like only yesterday when the effects of steel shortages were posing great challenges for the Self Storage Industry, which gave great meaning to this invaluable advice from which the company will continue to draw. Mako Steel has come a long way since its inception back in 1993. The head mastermind was Michael Branon. In time, Branon, who is now retired, took on business partner Caesar Wright. 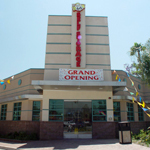 Together they laid the foundation for a Self Storage Steel Construction Company that has seen profound success for nearly two decades. 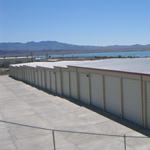 Whether offered as a stand-alone business or part of a traditional self-storage operation, Boat and RV Storage is on the rise, and one of the primary questions of operators in the industry is: How can I make this kind of storage “pencil out” on my property? 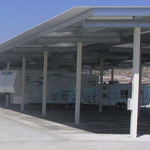 Land costs are also climbing throughout the nation, so before committing to the business, you must determine if your site will attract enough clientele to make a Boat/RV-Storage venture profitable. 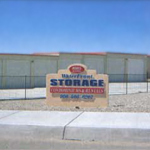 Mako Steel has been making a name for itself in the Steel Construction Self Storage Business for 12 years. One of the most notable things this company has done consistently over time is to offer its clients great service at a great value. 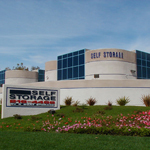 What exactly is a Self Storage Condo? The concept is simple -- it's a straight real estate transaction and the same rules apply. Developers sell people units. 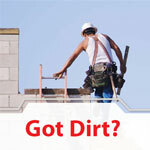 The owner of the storage condos may then rent or sell their units and must pay monthly association dues. 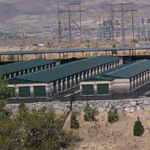 Gary Sabitini and partners at Sierra Management Group have owned a Single Self-Storage Facility in Reno, Nev. for 18 years. 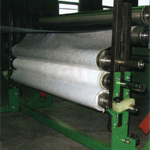 While it is just an ordinary and traditional type of facility, it has been one of their most successful investments. Your roof is leaking! My stuff is soaked! Unfortunately, this is not an uncommon complaint in Self-Storage Facilities. Many times, the roof is not leaking, but condensation is dripping down on the contents below. Metal has become the industry standard in self-storage due to its durability, attractiveness, low maintenance and ease of use.